Get a t-shirt that shows how brave you are for tackling a mothers greatest challenge: kids. This trendy design is perfect for any mom with young children. 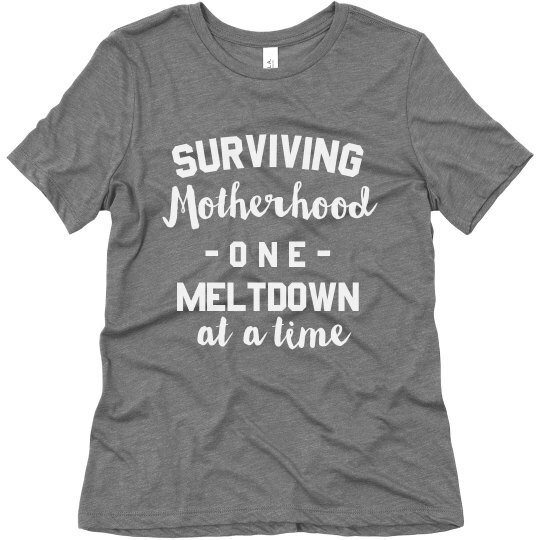 The super soft tee will keep them comfortable in any public meltdown.